Gorgeous Bluff View Building & Priced to Sell!!!! 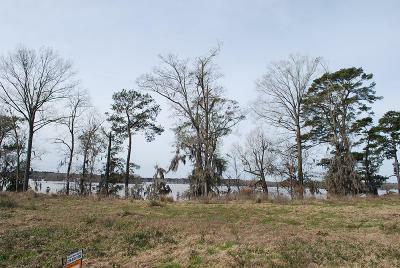 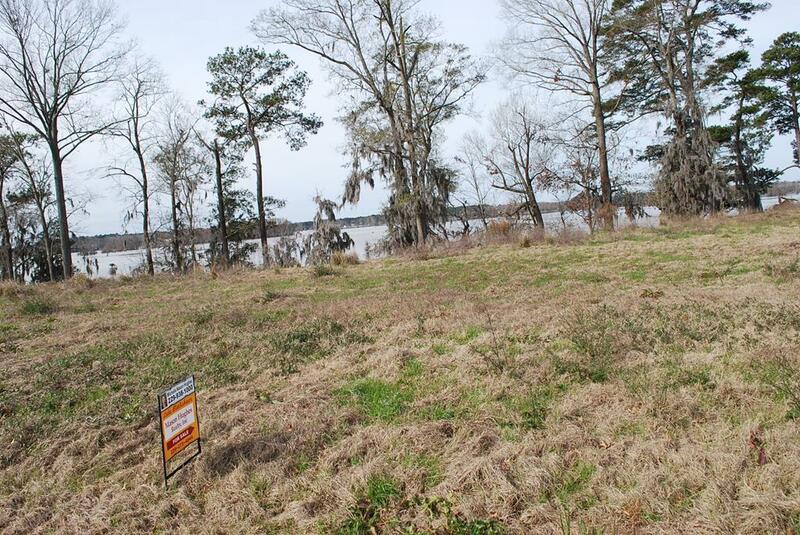 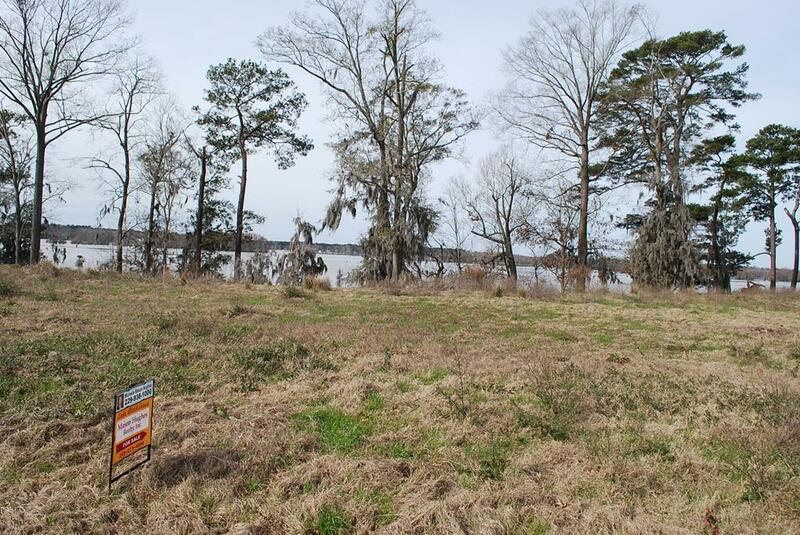 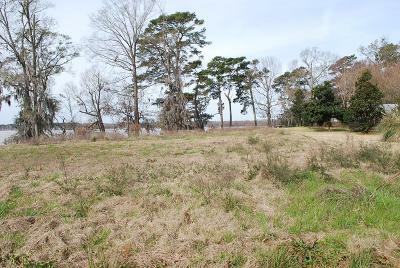 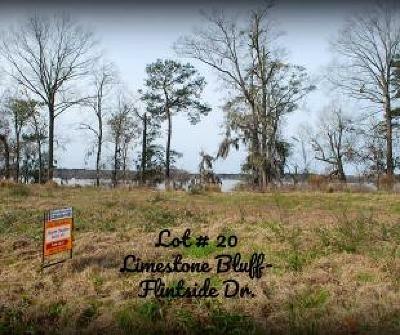 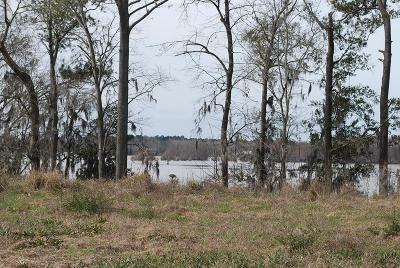 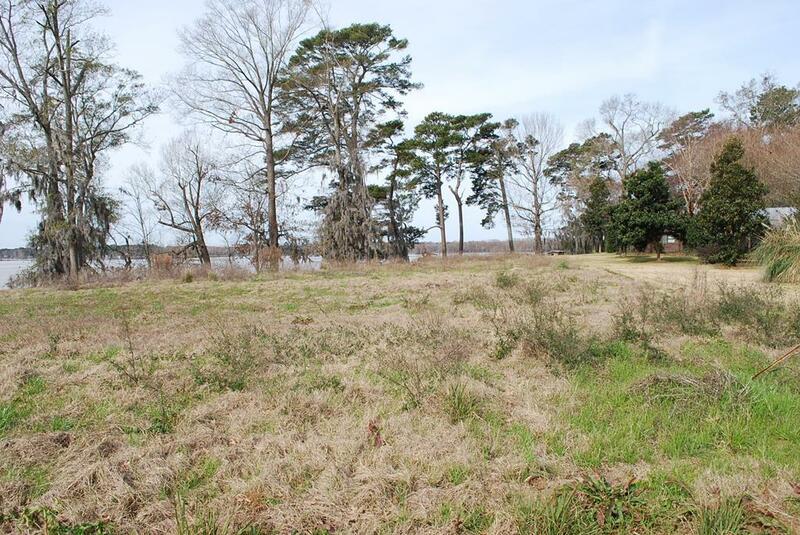 Lot-Lot#20 Limestone Bluff on Flintview Dr. Cordele, Ga. 31015Located in the North part of Lake Blackshear is this GORGEOUS lakefront BLUFF building lot. 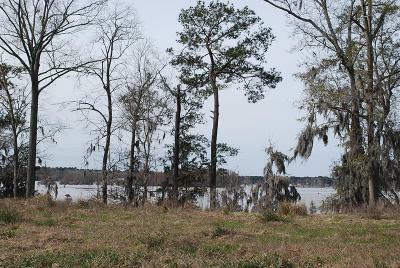 The views and sunsets are just simply spectacular!!! 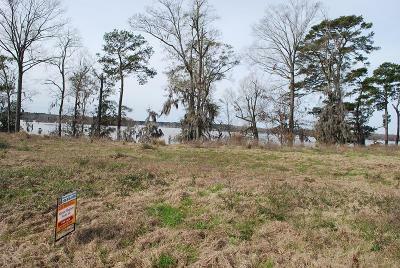 Due to the elevated BLUFF location, you will never to purchase flood insurance on your future DREAM-HOME ! 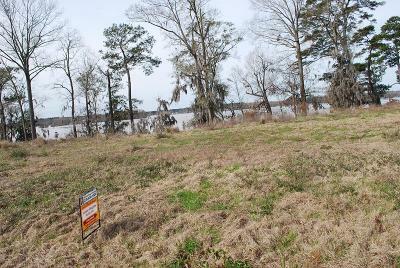 Call today for additional information.